Ken Jeong and the Park family will be back. Good news for fans of Asian American families on television. The Parks will be back on ABC. 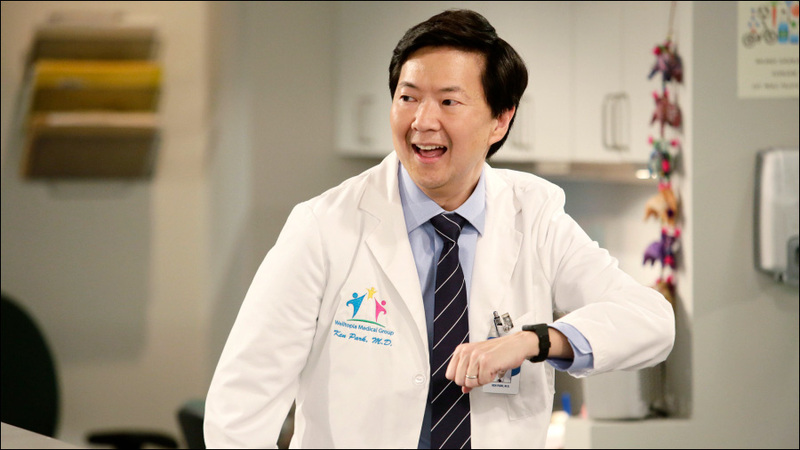 The network has officially renewed the Ken Jeong comedy Dr. Ken for a second season. The first-year comedy pulled in respectable numbers for ABC in the network's Friday night comedy block, averaging a 1.5 rating in adults 18-49 and 6.4 million viewers overall in Nielsen's "live plus-7" estimates. In both categories, this is the network's best delivery in three years. 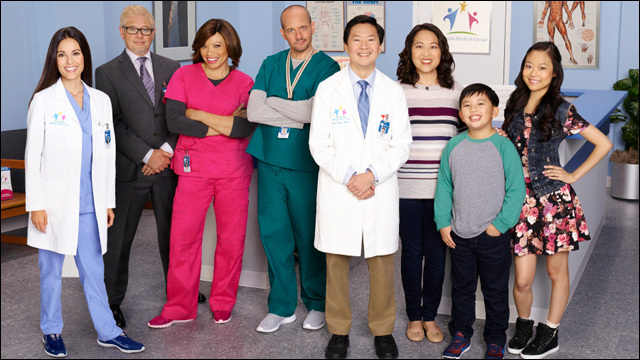 Inspired by executive producer/star Ken Jeong's real life and career as a medical doctor, the multi-camera comedy follows Dr. Ken Park, a physician with bad bedside manner trying to juggle medicine and being a family man to his wife and two kids -- and not quite succeeding on either front. The show joins six other returning ABC comedy series, Modern Family, The Goldbergs, Black-ish, The Middle, Fresh Off the Boat and The Real O'Neals. The network has also picked up three new comedies so far. And ABC is still home to two Asian American families on primetime network television.